As a reader, I love series. When I find characters that I enjoy, who become real in my imagination, I am thrilled to be able to visit them again and again for new adventures and explore more of their world, their backstories and personalities, and the magic, myth and lore that is part of their universe. That’s why, as a writer, I gravitate toward creating series. It’s fun for me to come back to familiar territory and return to old friends whose voices and quirks I know well. 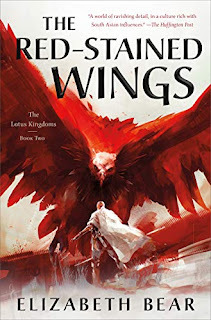 Each new book in a series provides a chance for more layered, intricate worldbuilding, and to dig deeper into the characters and put them in new situations to make them grow and change. 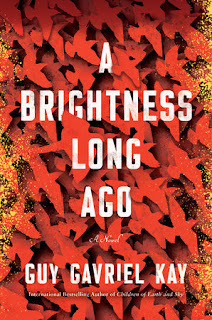 Of course, the stakes in each new book have to be heightened, or at least extended, over the conflict in the previous installment. That means that I need to think carefully, so I don’t end up with threats or magic ramped up to a ridiculous extent, or situations evolving too fast. I often have a set number of books in mind for a series (especially the epic fantasy), although sometimes not so much (particularly with the urban fantasy). Having a trajectory for a series helps me make sure the story unfolds evenly, and that a groundwork is laid for future plot twists. It also helps with pacing, so that one book builds on another and that crucial events don’t happen too quickly. The Deadly Curiosities urban fantasy world is one that I enjoy returning to over and over. There are now two collections (in print and ebook) of the short stories and novellas (Trifles and Folly/Trifles and Folly 2), and three novels so far: Deadly Curiosities, Vendetta, and the newest—Tangled Web. When a malicious weaver-witch awakens the spirit of an ancient Norse seoir warlock and calls to the Wild Hunt, Cassidy, Teag, and Sorren—and all their supernatural allies—will need magic, cunning, and the help of a Viking demi-goddess to survive the battle and keep Charleston—and the whole East Coast—from becoming the prey of the Master of the Hunt. Cassidy, Teag and Sorren, the three main characters in the series, have grown over the course of the novels and short fiction. So have the secondary/supporting characters, which has been one of the best parts of doing all of the short stories and novellas, because they have allowed room to explore those individuals and give them space to strut their stuff, develop their own clear voices and personalities, and deepen their relationships. 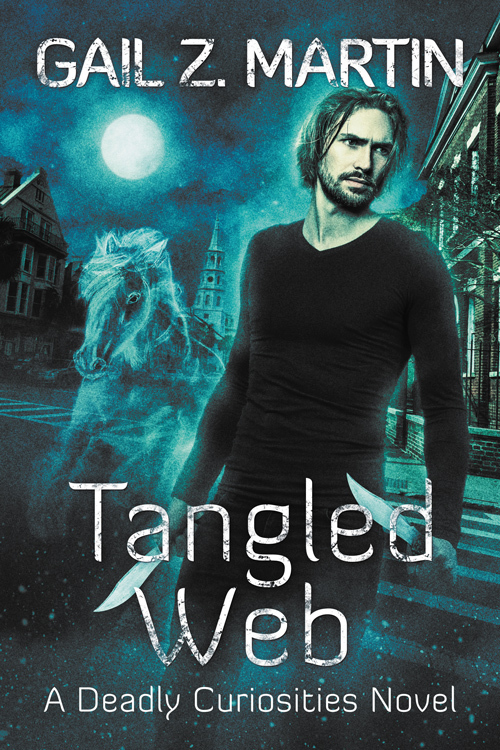 Cassidy is the focus of the first book, Sorren is at the center of the action in the second book, and in Tangled Web, Teag comes into his own—and finds himself squarely in the cross-hairs of a dangerous enemy. Don’t miss our other recent and upcoming releases! 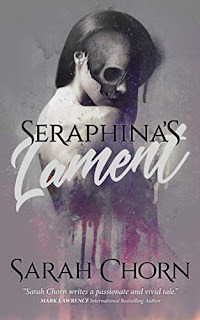 Vengeance, the second book in the Darkhurst series (sequel to Scourge) comes out in late June, and Deep Trouble, the third Mark Wojcik Monster Hunter novella (co-written with Larry N. Martin), just came out! 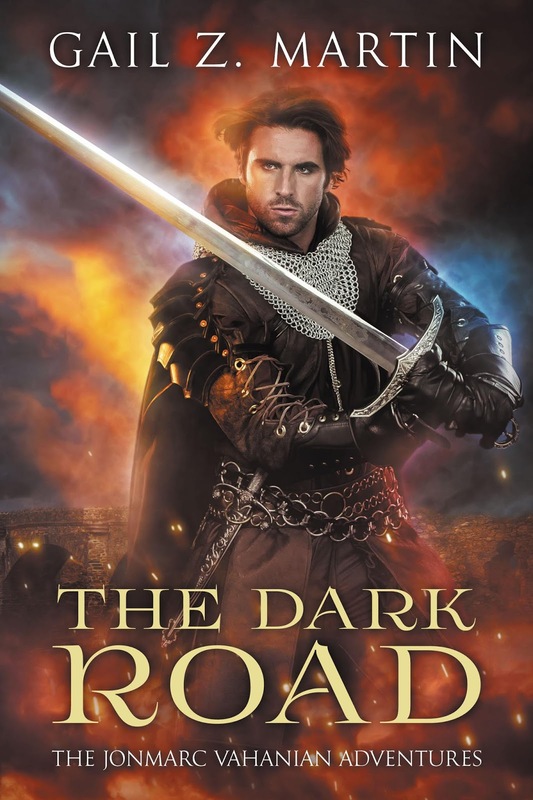 Also keep an eye out for The Dark Road, the second collection in the Jonmarc Vahanian Adventures. Thank you, to all of the readers who enjoy additional escapades and who like to get immersed in series! It is a joy and a privilege to share my imagined worlds with you, and I hope you will continue to visit and explore. Stay tuned—there are a lot more new adventures coming up! Enter for a chance to win a $25 Amazon gift certificate in my Hawthorn Moon Blog Tour giveaway! 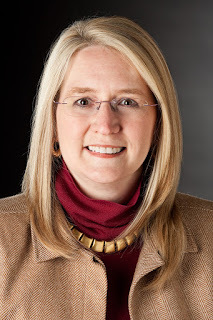 Gail Z. Martin writes epic fantasy, urban fantasy and steampunk for Solaris Books, Orbit Books, and Falstaff Books. Series include Darkhurst, the Chronicles Of The Necromancer, the Fallen Kings Cycle, the Ascendant Kingdoms Saga, and Deadly Curiosities. 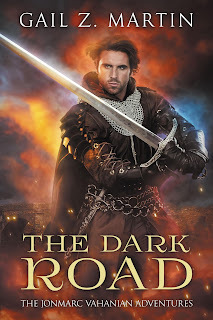 The Mark Wojcik Monster Hunter series and Iron & Blood in the Jake Desmet Steampunk series are co-authored with Larry N. Martin, along with the related Storm and Fury Adventures. She also writes urban fantasy MM paranormal romance as Morgan Brice, including the Witchbane and Badlands series. 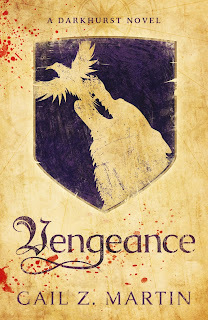 Vengeance: A Darkhurst novel, is the second in a new epic fantasy series. 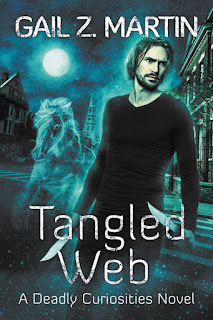 Her Deadly Curiosities urban fantasy series set in Charleston, SC has a new novel, Tangled Web, and a new collection, Trifles and Folly 2. The Mark Wojcik Monster Hunter series includes Spells, Salt, and Steel, Open Season and Deep Trouble in a new comedic horror/urban fantasy series (Falstaff) and the Iron & Blood universe has the Storm and Fury Adventures collection of short stories, and an upcoming new novel, Spark of Destiny. Gail is also the author of Scourge: A Novel of Darkhurst, Ice Forged, Reign of Ash, War of Shadows and Shadow and Flame in The Ascendant Kingdoms Saga, The Chronicles of The Necromancer series (The Summoner, The Blood King, Dark Haven, Dark Lady’s Chosen); The Fallen Kings Cycle (The Sworn, The Dread) and the urban fantasy novels Deadly Curiosities and Vendetta. Gail writes three ebook series: The Jonmarc Vahanian Adventures, The Deadly Curiosities Adventures and The Blaine McFadden Adventures. Her work has appeared in over 35 US/UK anthologies. Newest anthologies include: Clockwork Universe: Steampunk vs. Aliens, Gaslight and Grimm, Hath No Fury, Journeys, #We Are Not This, The Baker Street Irregulars, In a Cat’s Eye, and Afterpunk: Steampowered Tales of the Afterlife.